With new team members come new traditions, and this one is a keeper. 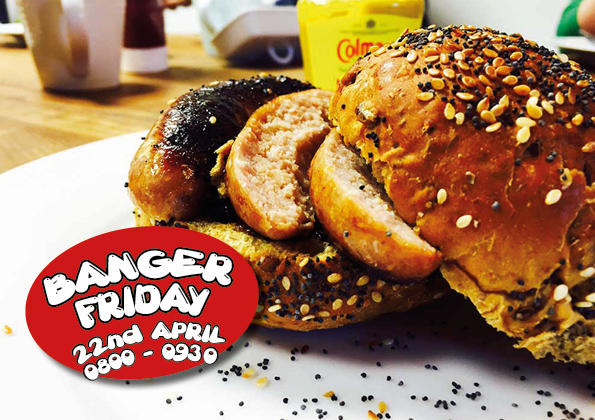 The premise is simple; we sit down every Friday morning and kickstart the day with a banger sanger and a team catch up. It’s a great chance to support local butchers, bakers and candlestick makers. On Friday the 22nd of April we’ll be opening up this new weekly ritual to guests between 08:00 and 09:30 am. We’ve got an office full of amazing new artwork from local artist, Maxine Hart, all available to purchase. 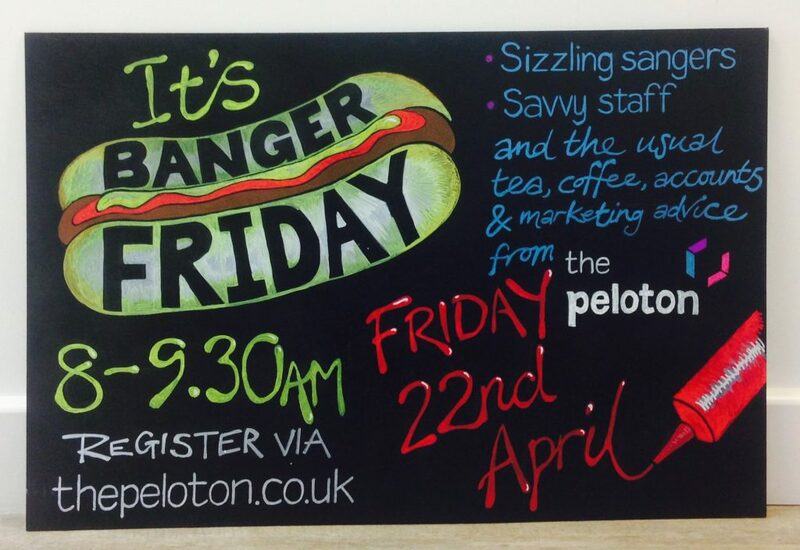 There will be local meat, local bread and local coffee available – you get the theme (it’s an all Cornish affair). The team here is growing fast so come and meet the new faces and catch up with the old ones. Finally, we’ve got several new marketing and accountancy products to whet your appetite. Come along to find out more. Make sure to register your interest on our Eventbrite page here.